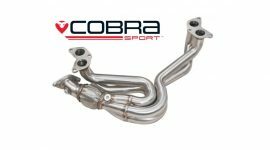 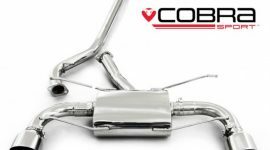 This Toyota GT86 performance exhaust is made in 2.5″/63.5mm bore pipework and fits from the over pipe to the centre section. 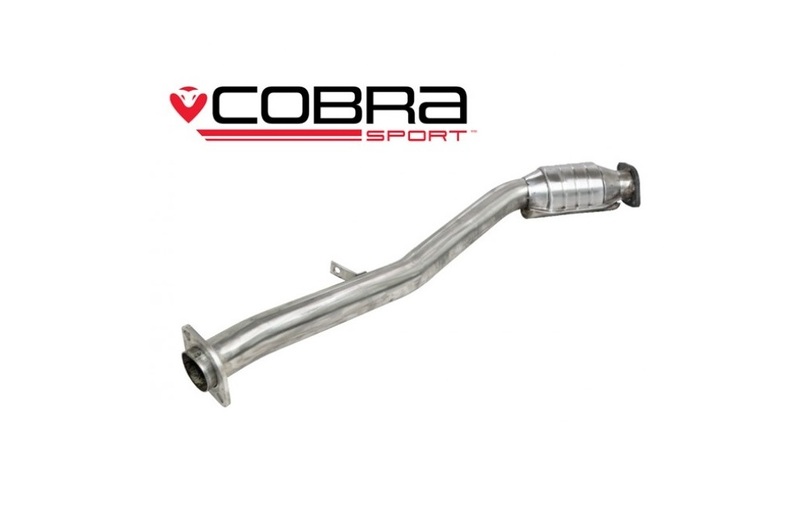 This sports cat exhaust will still enable you to pass a UK MOT emissions test or police road side checks. 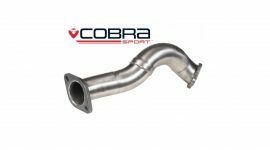 This sports cat has been tested with the standard manifold, therefore our warranty will only be valid on vehicles fitted with standard manifolds.